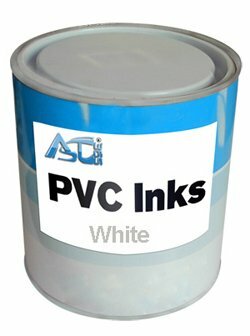 Screen Printing Ink 2.2lbs Pad Printing PVC Ink (White) by Screen Printing Consumables at Vains Faktory. MPN: 008015-008019. Hurry! Limited time offer. Offer valid only while supplies last. Its fine particles even make it attractivefor use in the mesh of a silk screen. PVC ink is the most popular ink used in the silk screen process and pad printing, giving beautiful colors and designs to your favorite t-shirts and other clothes.